Fast, dependable TV, audio, and appliance repair since 1976.
and businesses in El Paso and surrounding areas. Don't throw your broken television away. Call Coronado TV & Appliance for a free estimate on a repair. From smart TVs to industrial radio-frequency devices. Coronado TV can help with most electronic repairs. Coronado TV & Appliance repair can assist you with repairing most household, commerical, and industrial electronics. TV troubles? Don't throw it out - call us today for a no-hassle repair quote. A broken appliance can cause a lot of stress, we'll help it get it fixed, ASAP. Record player not playing? Amplifier not amplifying? We can help. If it's broken and it's electronic - we can almost always help. Is your device not listed? Call us anyway. Coronado TV & Appliance can probably help. Warranties on all TV & appliance repairs. We stand by our work - and we prove it by warranting all television and major appliance repairs. Coronado TV & Appliance offers free pickup, delivery, and diagnostic services with any repair. In a rush to get it fixed? Call Coronado TV & Appliance today and ask about our special same-day pickup. Nobody wants to wait for lengthy repairs. Get it fixed, and it get it fixed fast with Coronado TV & Appliance. We stand behind our work - to prove it, 40 years in business and a 60-day warranty stand behind your repair. 40 years in the repair business. Coronado TV & Appliance repair is one of El Paso's oldest electronics repair centers. We provide El Pasoans with the highest quality repairs, expert technicians, and quality parts they deserve. From televisions that won't turn on, to refrigerators that won't refrigerate anymore - we can help. 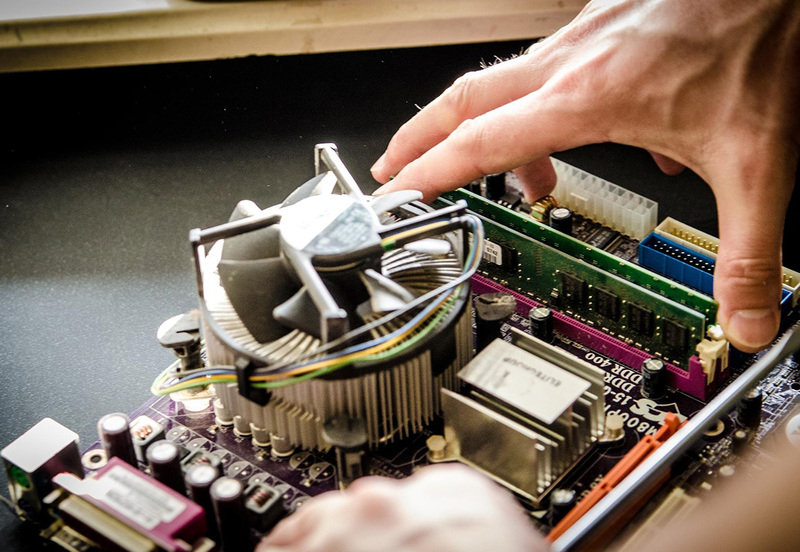 Don't throw your broken electronics away, we can help make them as good as new. It's what we do. The expertise at Coronado TV & Appliance does not end at televisions and appliance - we are able to offer repair services on nearly anything that has a malfunctioning electronic circuit, including radio devices, electric kilns, vintage audio equipment, childhood memorabilia, and much more. Call us now to ask about your repair. Major brands and everything in between. We work on nearly everything - with a brand, or without. There's a reason we're El Paso's oldest electronics repair provider. Don't hesitate - call us now and get it fixed. Call Coronado TV & Appliance for a free estimate on fixing your damaged devices. We proudly service El Paso's needs for television, audio, appliance, vintage electronic, and general electronic device repairs.